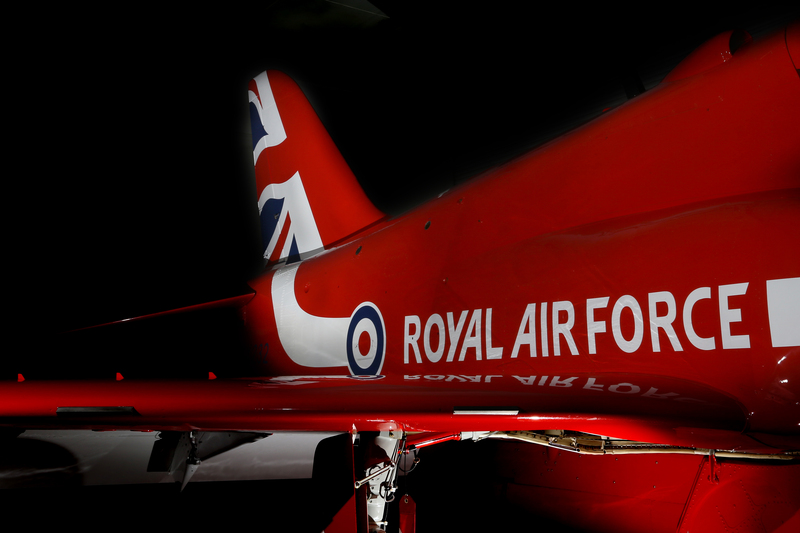 Perhaps one of the longest lasting unchanged liveries is owned by the Royal Air Force’s world famous Red Arrows. Well, until now. 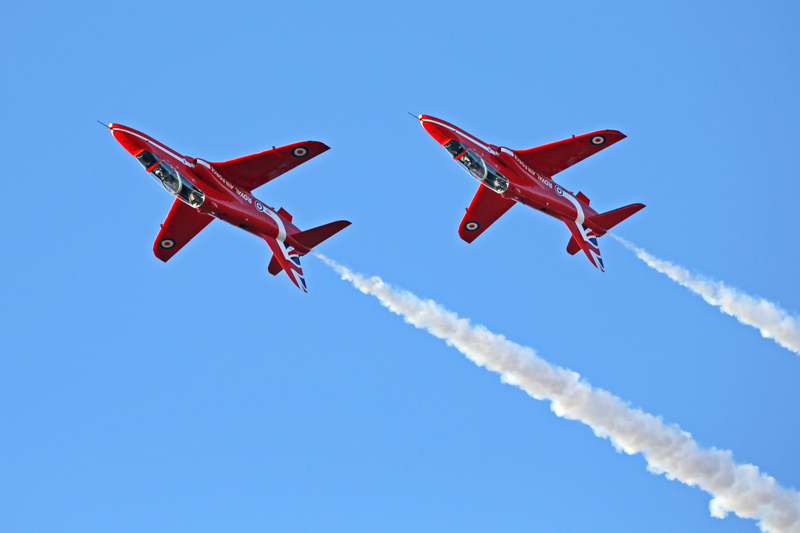 After over 50 years, the Royal Air Force Aerobatic Team, the Red Arrows, has revealed a new Union flag-inspired design on its world-famous jets. 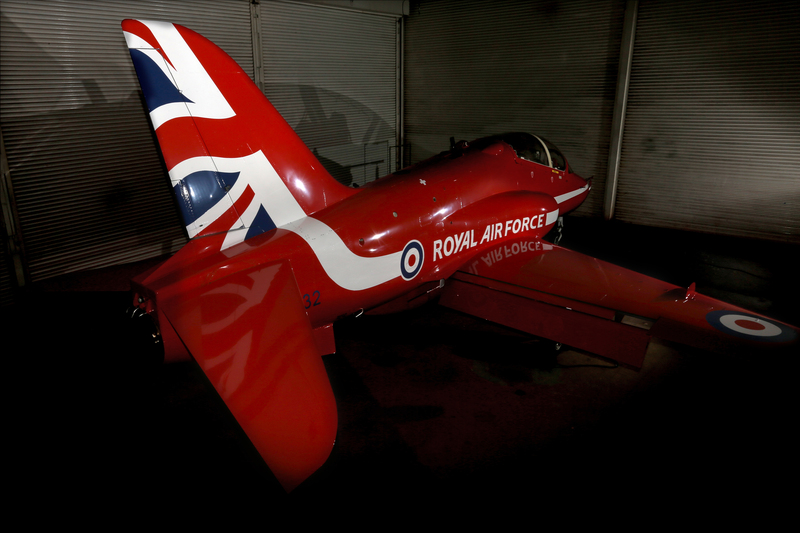 The brand new tailfins on the team’s Hawk aircraft have received the fresh look, reflecting British excellence. So it might not be a commercial carrier, but any avgeek around the world has a little bit of love for this flying troupe. Complete with flowing red, white and blue lines, the design emphasises the team’s important role as a global ambassador for the United Kingdom and Royal Air Force. Squadron Leader David Montenegro, who will lead the team as Red 1 for the first time in 2015, said: “The new tailfin perfectly illustrates the spirit of the Red Arrows – representing the UK, our engineering excellence and the continuing capability of the Royal Air Force to protect our skies.” Last year, the Red Arrows celebrated their 50th season, performing more than 80 displays across the UK and in nine other countries. The milestone was marked with a special, one-off tailfin design on its aircraft, replacing the familiar three-stripe livery the team’s jets had flown since the 1960s. Now, instead of returning to this original paint scheme following the season-long 50th pattern, the new Union flag design has been adopted for the future. The tail-fin, may look familiar, with similar waving standards found on both British Airways and Virgin Atlantic’s fleets in moderation, however, there is something about the bright red fuselage with bold clean bold colours that makes this new design really stand out. Something is for sure, with over 4,660 displays under their belt, this new livery will help re-inject some love from the British public, to hopefully see a further 50 years of flying.